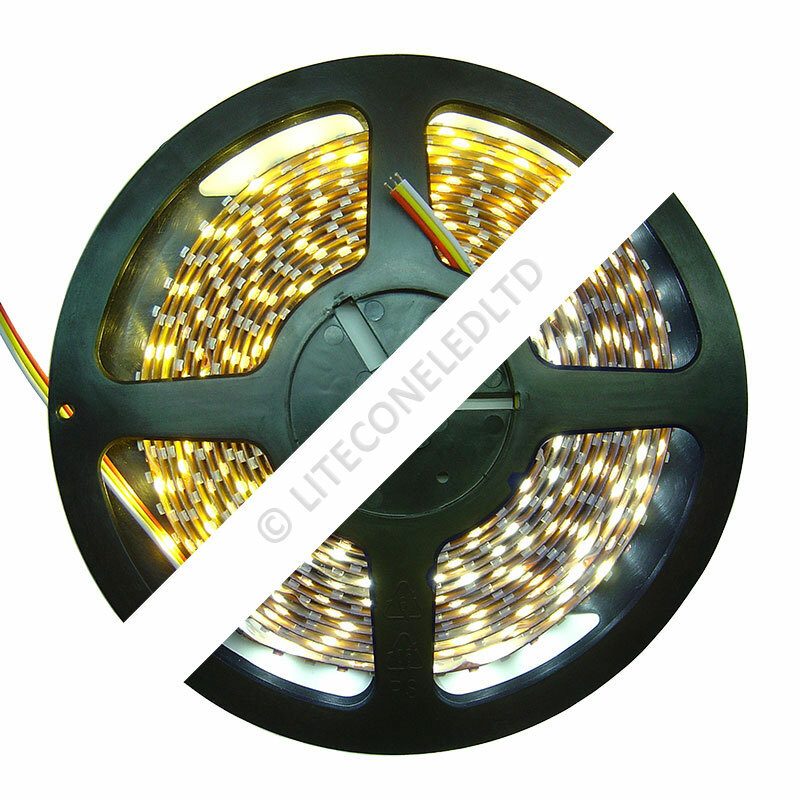 Our 14.4w IP20 CCT led flexible strip is the ideal solution for use where a consistent colour temperature adjustable linear light is required. 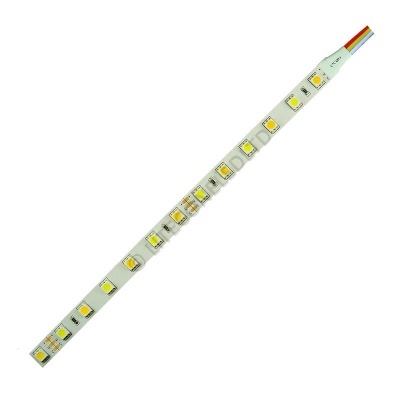 With a suitable controller, the light can be changed from warm white to cool white and any combination inbetween It also has cable on both ends of the strip to make connecting easier. 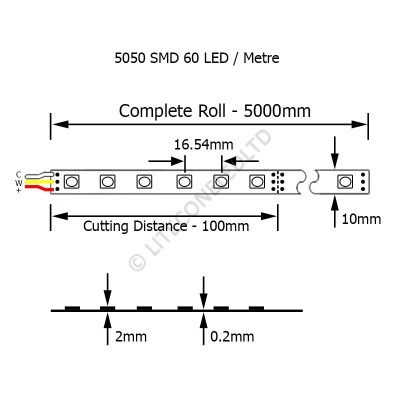 All our strips are commercial grade which ensures reliability and longevity.